When it comes to analogies for craft beer, and brewers in particular, the Greek myth of Orpheus is in many ways as apt as they come. As Orpheus was gifted with creative talents in music and poetry which were said to seduce beasts and boulders alike, it comes as little surprise that Jason Pellet--a long time musician who turned his talents to the siren song of craft beer--would choose the myth as the namesake for newly opened Orpheus Brewing. By some accounts, Orpheus is an incarnation of Dionysus himself, the very god of inebriation. Boasting a level of talent that may be difficult to uphold, the tale is also a cautionary one. After losing his wife Eurydice not once but twice to the depths of the Underworld, Orpheus meets a rather gruesome end at the hands of a drunk and raucous group of women driven to madness when denied Orpheus' unique music due to their own noisemaking (we all remember this year's Hunahpu Day, right?). The mythic tale of Orpheus and Eurydice also reveals a rather uncanny lack of forward vision and faith. Turning back to catch an affirming glimpse of his wife following behind him (the one caveat in allowing them safe passage back to the living), he loses her for all eternity. It's with this story in mind that Orpheus Brewing has made the fairly ominous "don't look back" their company tagline. But in the context of the strangely backward approach that some more established breweries devotedly take, however, the emphasis on looking to the future couldn't be more appropriate. Even the view from the brewery, whose terrace overlooks the Atlanta Beltline and recently incorporated Piedmont Commons (scheduled to unveil developments over the next 17 years) has a literal eye on what's ahead. Their opening lineup featured tastes of Atalanta (a sour plum saison), Serpent Bite (a dry-hopped sour saison), and Transmigration of Souls (a Spring Double IPA). With a balance of sour and tart plums and a dry finish, reportedly inspired by the King of Pops, Atalanta was easily my favorite. As marketing goes, it's a decidedly cerebral approach--one that requires a level of explanation and sobriety to understand (let alone pronounce) that not all consumers will have patience for. 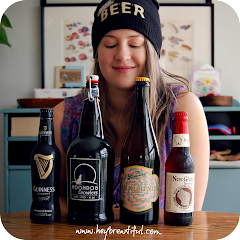 Successively endowed with a complex name and narrative, boasting equally elaborate and evocative artwork on their labels, the current lineup of beers (in name at least) don't exactly roll off the tongue. It strikes me as a band nerd's brew house; I say this with affection, having spent many middle-school lifetimes keeping the company of my clarinet and surrounded by bandstand Tolkien fanatics whom I not so secretly lusted after. 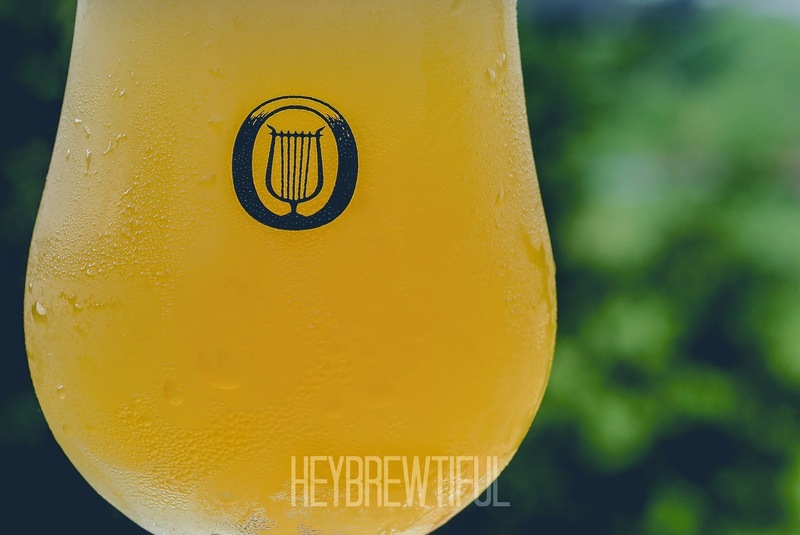 Fortunately for Orpheus Brewing and consumers alike, you don't need to be fluent in Greek-Speak (or Geek-Speak for that matter) to enjoy the beer. Amid a surplus of Georgia-brewed Pale Ale, Kolsch, and E.S.B., Orpheus Brewing is offering up an outpouring of Sours, Saisons, and IPAs. 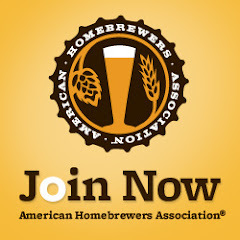 It's a first move that places bets on the intelligence of local craft beer drinker's mind and palate. To this, I say, Orpheus provides a welcome relief. It's a focus on the kinds of beer that Pellet, founder and brewmaster, goes wild about. Though literal signs of the past hung throughout the brew space when I first visited in March earlier this year, it was clear that for Jason at least, Orpheus Brewing is a living dream. 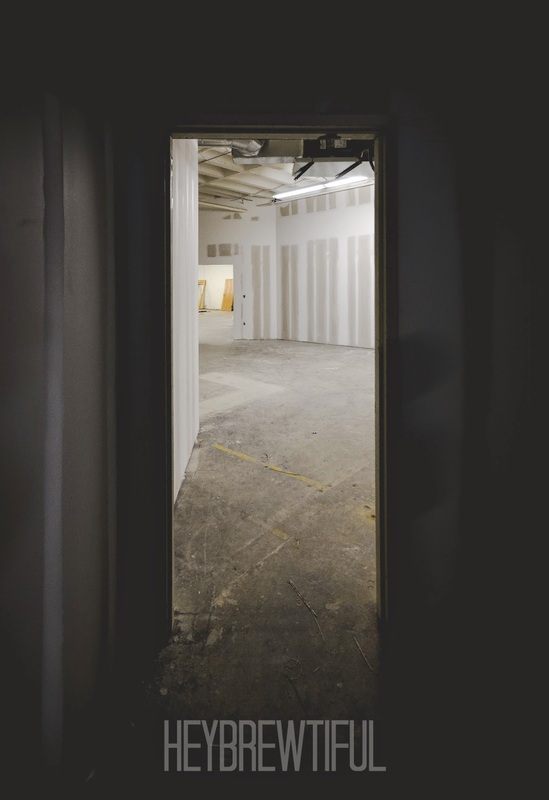 Our guides Jason Pellet, Andrew Lorber, and Will Arnold (cofounders and business partners) led us through the mostly vacant space, embodying a kind of calm confidence. 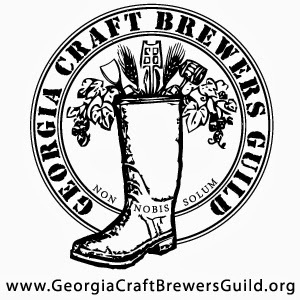 "I dream barrels of sour beer," Jason told us, gesturing to the then empty barrel aging room as he addressed the group, a gathering of ladies who love beer from around Atlanta, including Georgia Girls Pint Out. Sales Rep. Rebecca Oyster, Head Brewer Chuck Duffney, their team of Argonauts, and Jason's fiance Leslie Campbell (just to name a few) have also helped make that dream a swift reality over the last few months, transforming the warehouse into a workable tasting room and brewing space that is already stacked with kegs of fermented beer. Plans to make use of both a mobile canning line, and more traditional bottling (for barrel-aged sours) anticipated this Summer means the journey from fermentation to first taste will be a short one for many local consumers. 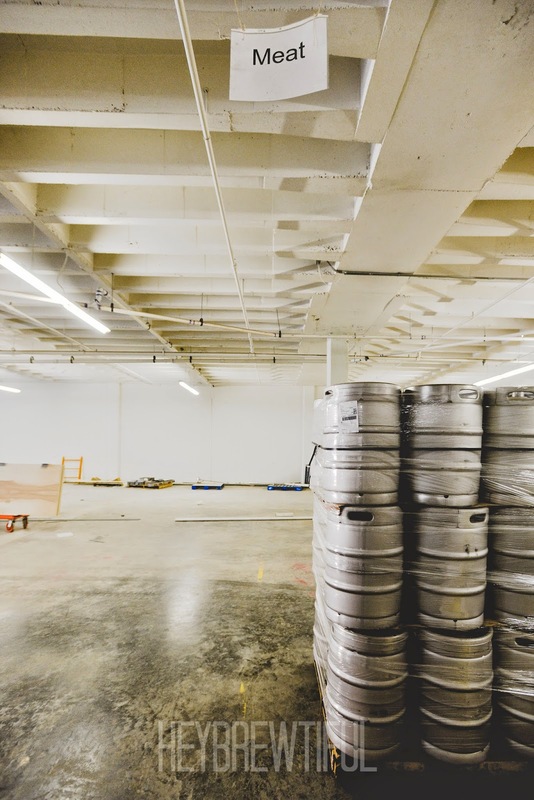 You can already find their beers on tap in and around Atlanta thanks to United Distributors. "I've decided against consistency this time. [...] I’m much more interested in getting them to be the beer I envisioned, than in exactly repeating the way they came out the first time." With every indication that Orpheus Brewing is not alone in bringing sours to stage, other players seem positioned to add more drama to the theatre of Georgia craft beer. At the very least, Orpheus Brewing has already made a good show of it. And if the masses in attendance at their inaugural tasting are any indication, there's a whole lotta Georgia folks already poised to purchase box seats (myself included). Sponsor my trip to BBC14!